Try It Free For 30 Days.. 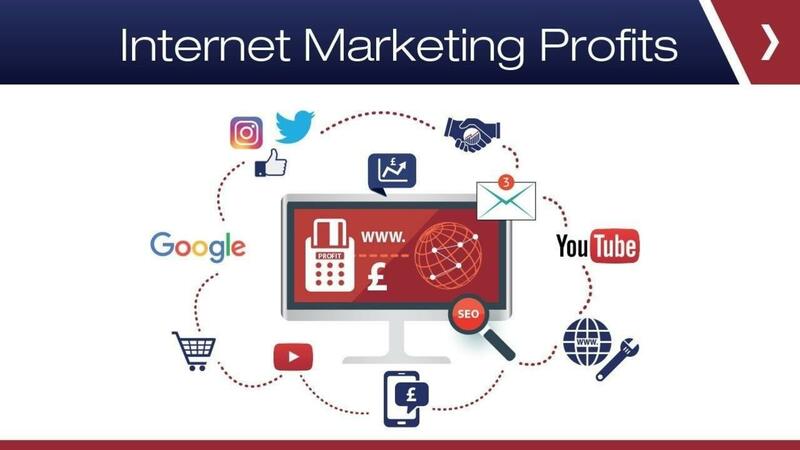 Learn Step-by-Step How to Create Or Grow Your Own Online Business with the ‘Internet Marketing Profits’ Course. A proven system to make money using the internet. Courses like this range from £495 to £1995 … BUT … if you take action today, you can get immediate access to Module 1 & 2 of Internet Marketing Profits … PLUS … additional training manuals for FREE … then Module 3 and subsequent modules cost only £19.95 per month!